Sprocket Jockey tour report, Dutch BMX race championships, 1995 tradeshows; Intercycle-Cologne, Interbike-Anaheim, Eurobike-Friedrichshafen. We also had video reviews. VHS tapes were still the way to find out what sort of riding was going on worldwide. 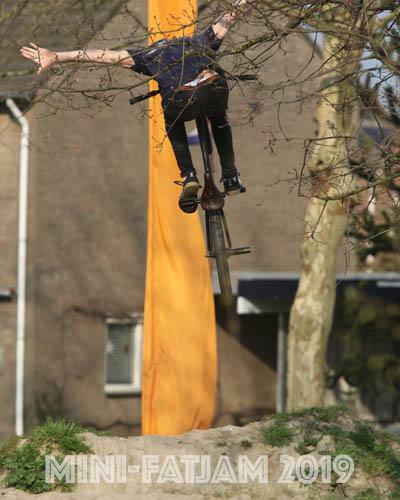 Wilco Groenendaal got an interview, we had another Bartman comic, we went to the German BMX Freestyle championships at the Northbrigade, did some CD reviews, a Dome Ramp Park spot check, an interview with professional bike thief KOP and a little race report from the AK in Veldhoven. We can almost put these 'zines in a safe place for good. Two more issue to go online. 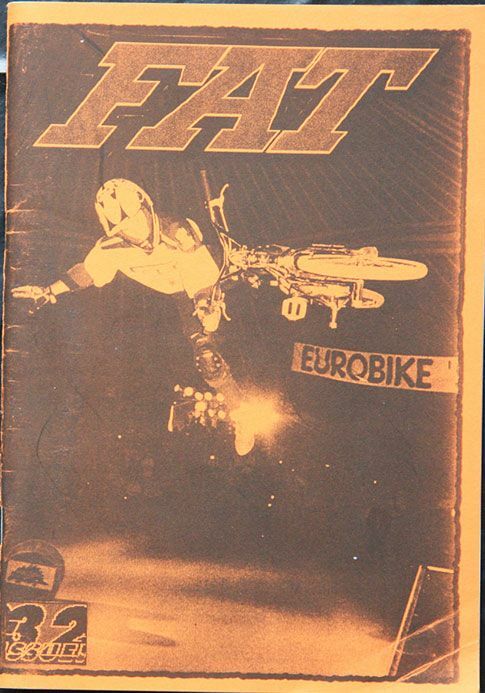 Check it out: FAT-'zine issue 32 (1995) Flip through the pages.